Welcome to the home of Silly Beagle Productions. Silly Beagle Productions is a conglomerate of creative and educational projects centered around science and technology education. 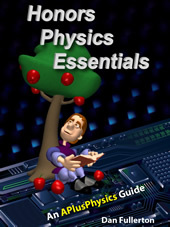 Focus areas include online and alternate pathway educational programs for secondary physics students at the honors and AP levels, as well as microelectronic and semiconductor technology training at the secondary, undergraduate, and graduate levels. 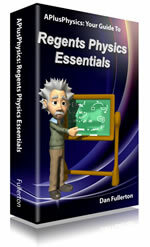 Silly Beagle Productions publishes APlusPhysics: Your Guide to Regents Physics Essentials, Honors Physics Essentials: An APlusPhysics Guide, Physics: Fundamentals and Problem Solving, The Ultimate Regents Physics Question and Answer Book, AP Physics 1 Essentials: An APlusPhysics Guide, AP Physics 2 Essentials: An APlusPhysics Guide, The AP Physics C Companion: Mechanics, and maintains the APlusPhysics.com web resource.